A novel in two parts. 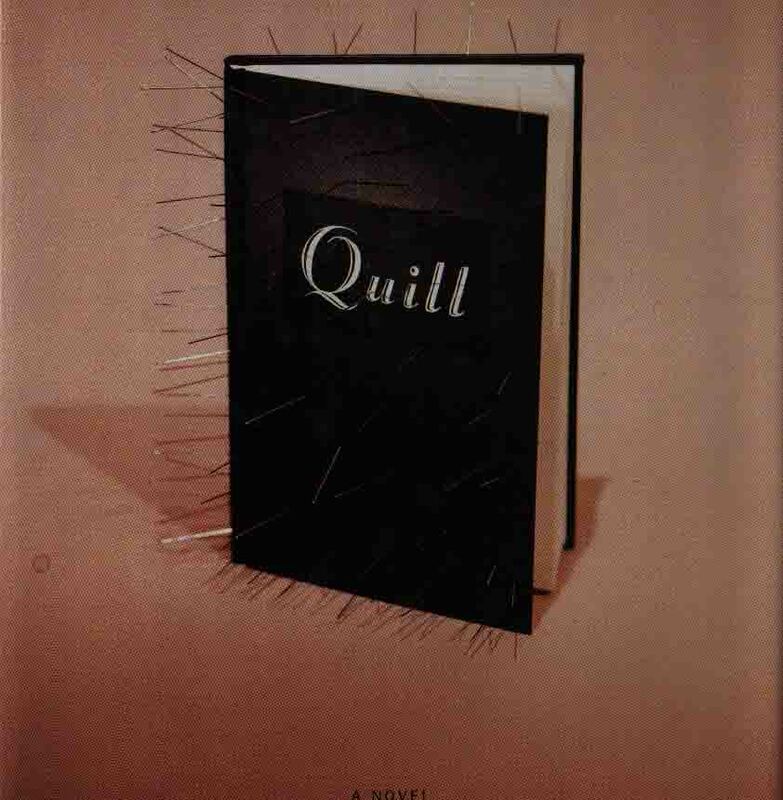 Part I: Je Louse, 1999 “Beware of ex-lovers with quills”, warns the preface of Elliot Bernard’s new novel Je Louse. Blaise spent six torrid years with the world-famous novelist, but left him for Woodrow. Now it would seem that Elliot Bernard lives happily with another man in New York. But could the author be seeking revenge upon his previous lover in his latest roman à clef? Blaise feels compelled to read the book — however painful it may prove to be — and his jealous lover doesn’t like it one bit, no sir-ee. But neither Blaise nor Woodrow know what lies in store for them. Sometimes books can change your life forever; some can even blow your mind. Je Louse is going to do a nice job of both. Part II: Gridiron, 2004 Seventy-year-old Rose Elliot sits in her son’s apartment contemplating the release of his autobiography. Rose never wanted to be in a book, but like it or not, she’s in this one. She’s a simple country woman who never quite fathomed why the Lord blessed her with a son like Elliot Bernard. Cake baking and needlepoint are much more her forté. “I think Gridiron was his greatest achievement”, someone says with a laugh. Rose overhears and wonders what they’re talking about. She couldn’t remember a book with that title, and Elliot always hated sport as a boy. Having a son who wrote books like Elliot’s has not been an easy thing for Rose. Still, she’d like to know more about Gridiron. Be careful Rose — there are some things a mother has the right not to know. Gridiron is one of those things.